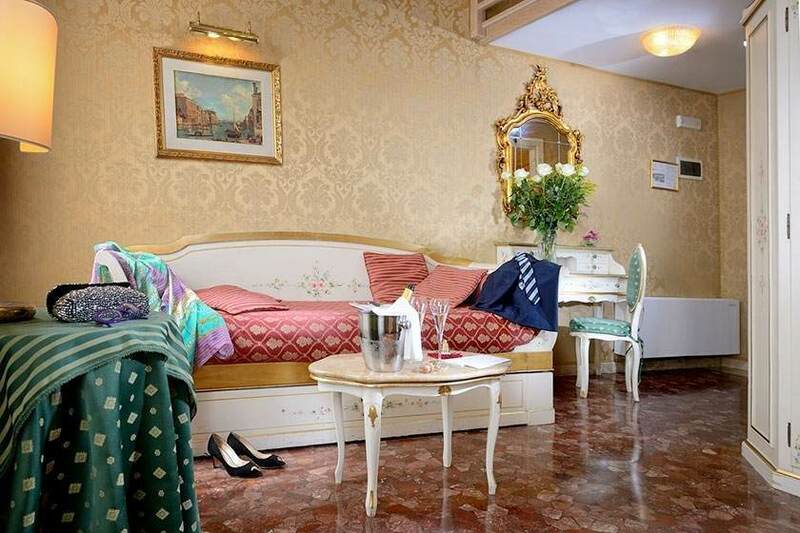 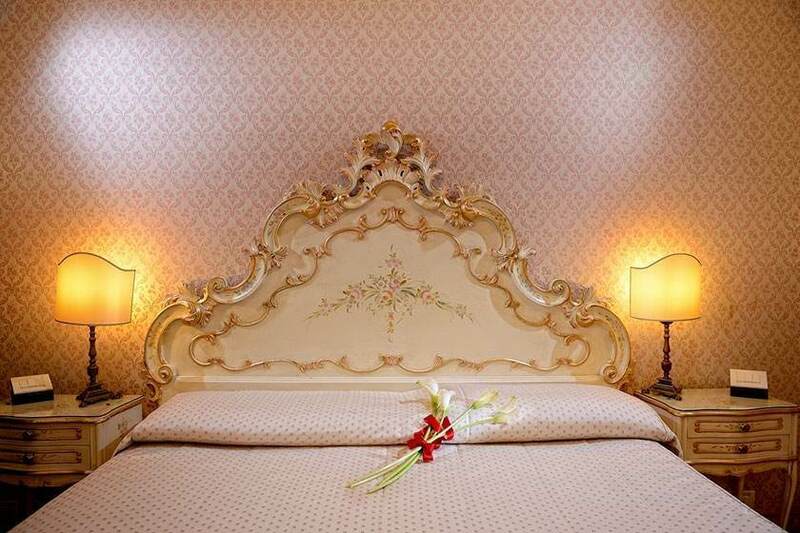 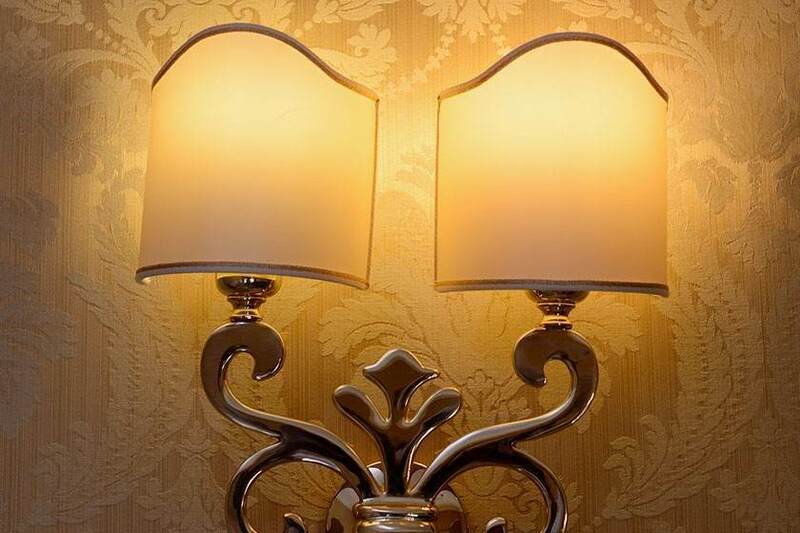 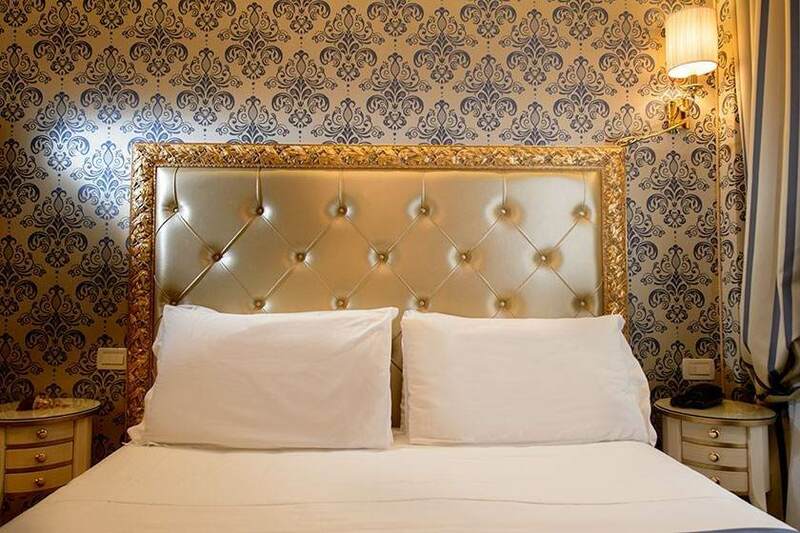 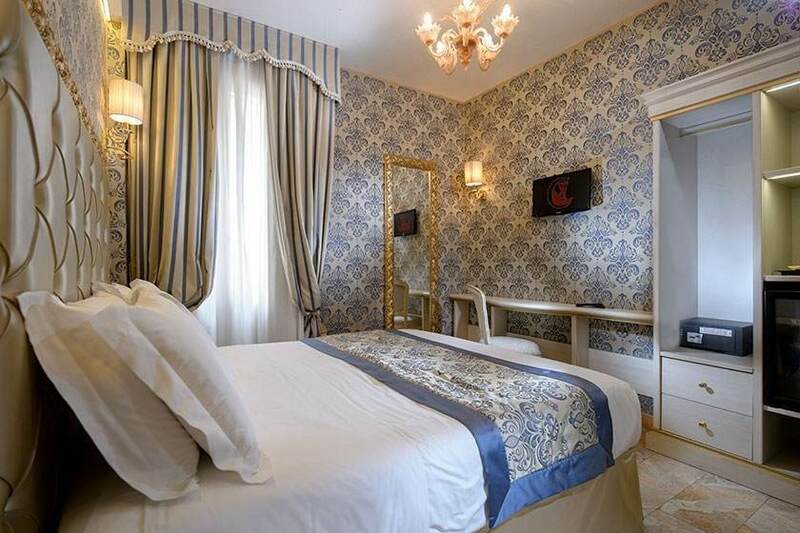 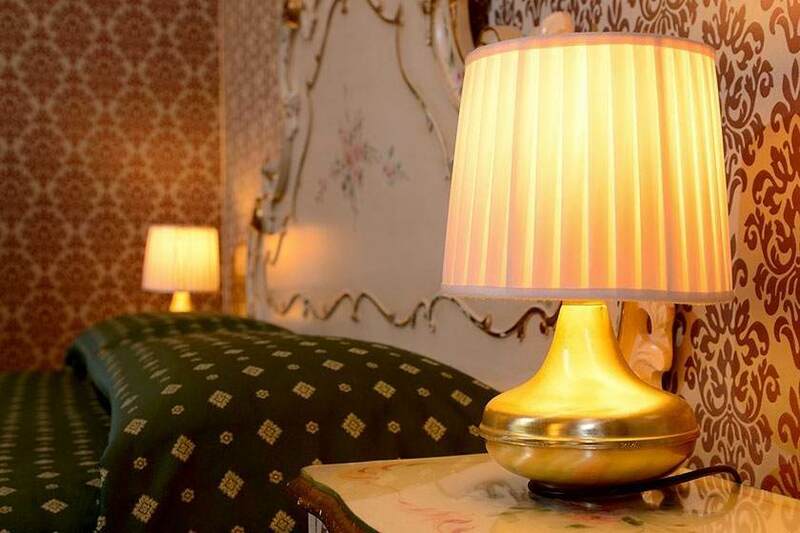 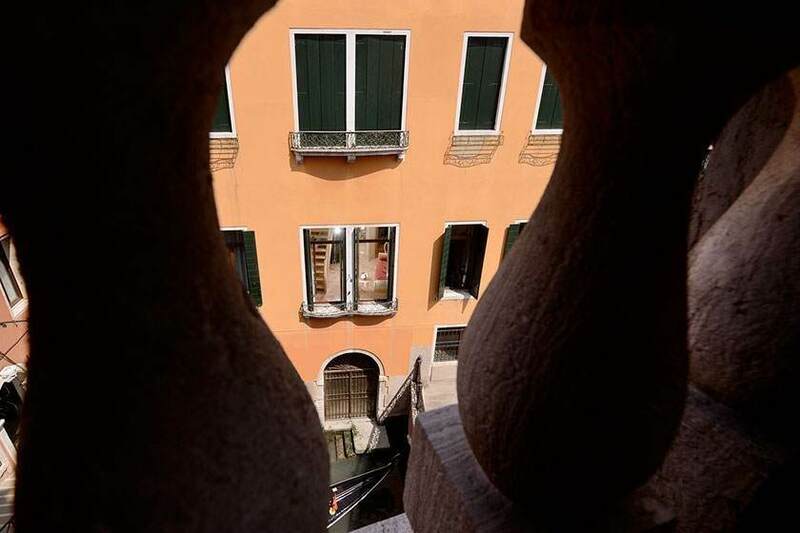 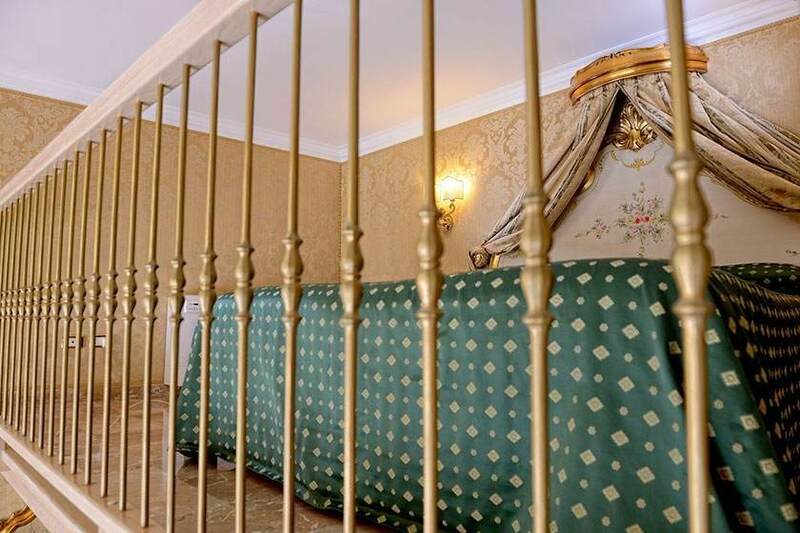 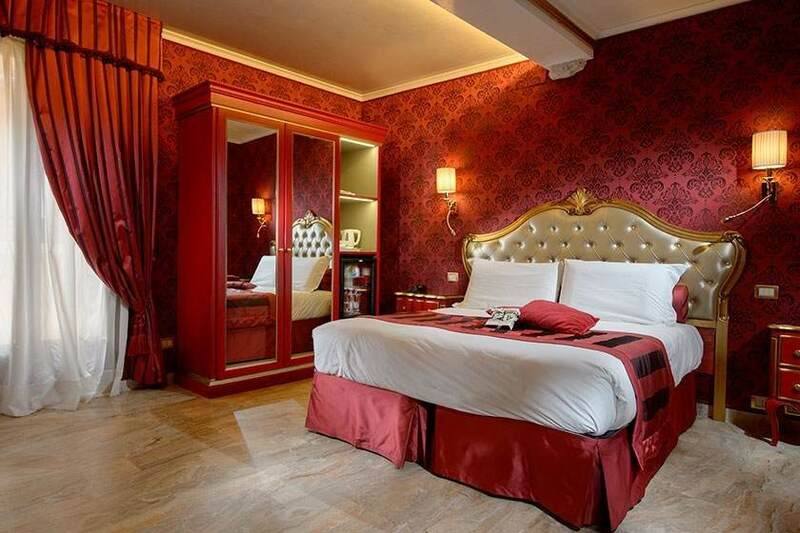 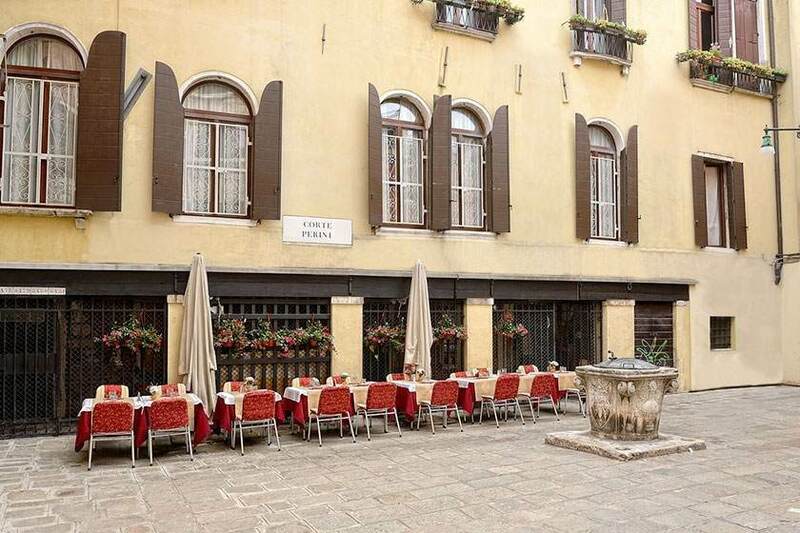 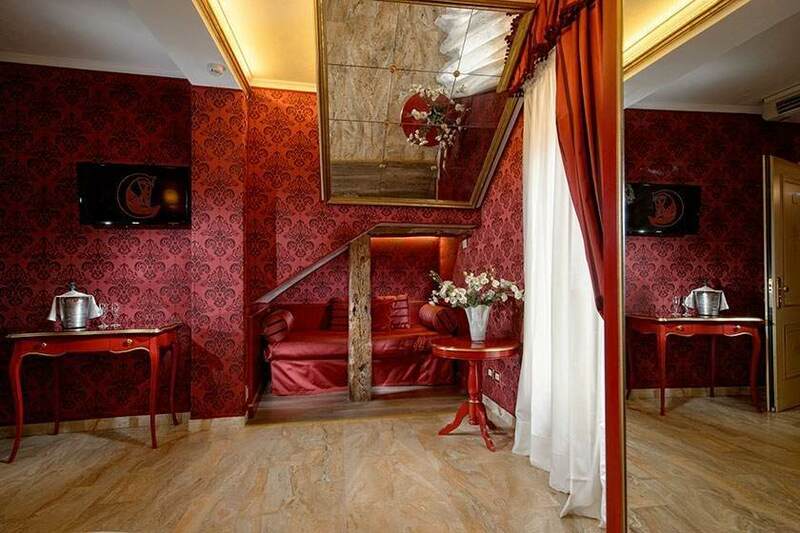 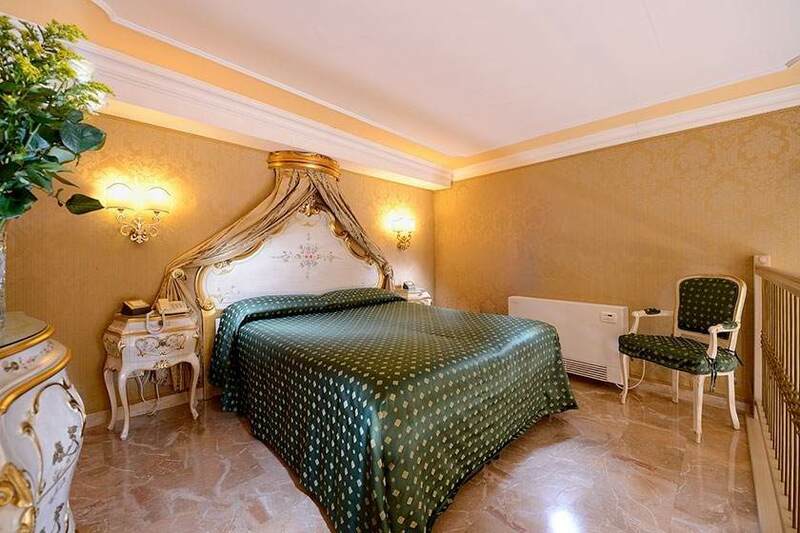 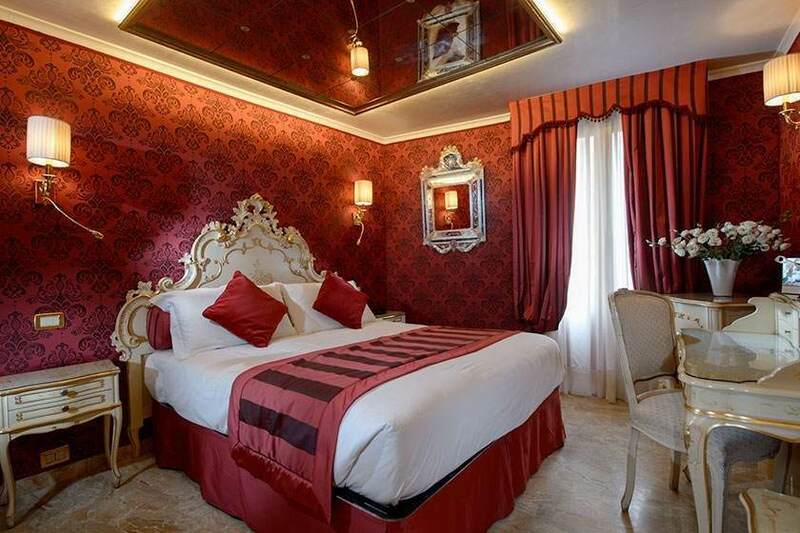 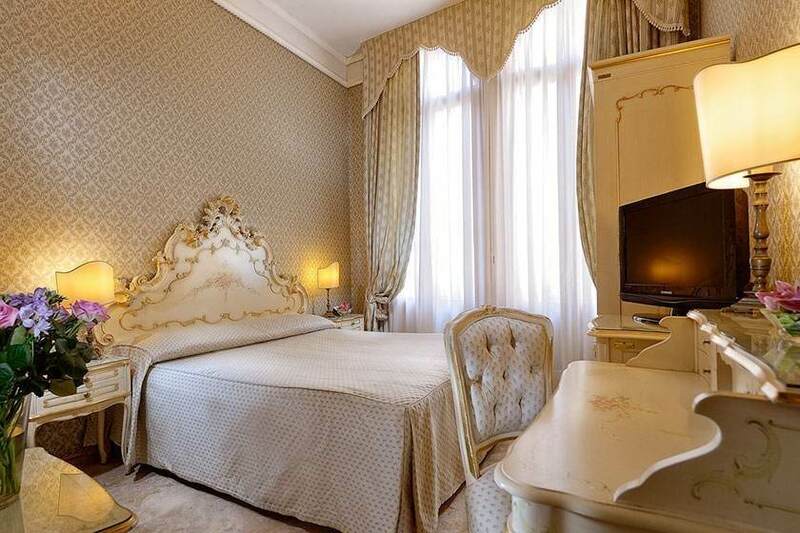 Enclosed within a truly authentic Venetian ambiance, with Venetian style furnishings and relaxing spaces featuring Wi-Fi connectivity, the Hotel Canaletto offers you a splendid stay just a short distance from the Rialto and St Mark’s Square. 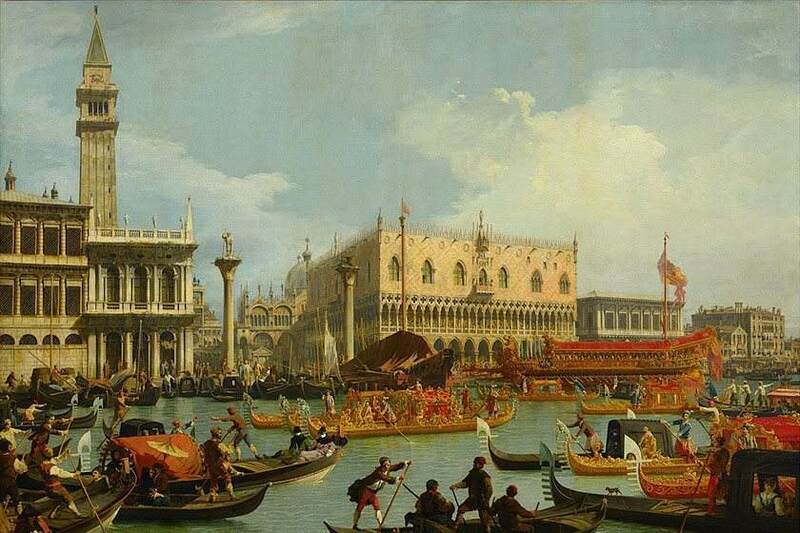 Our reception desk is always at your disposal for the latest news on the city’s main events – exhibits, concerts and shows – and you can book splendid excursions to the islands of the lagoon, as well as guided tours to the major museums and palaces in Venice. 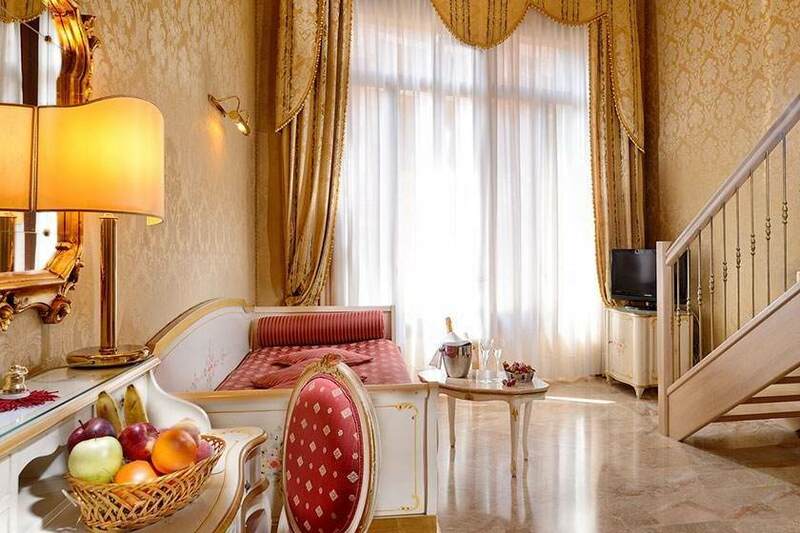 Every space in the hotel is sumptuously cared for in every detail in terms of style and refinement, decorated with stuccoes and paintings using the ancient shaved limestone technique, made unique by lacquered furniture and precious chandeliers in Murano glass. 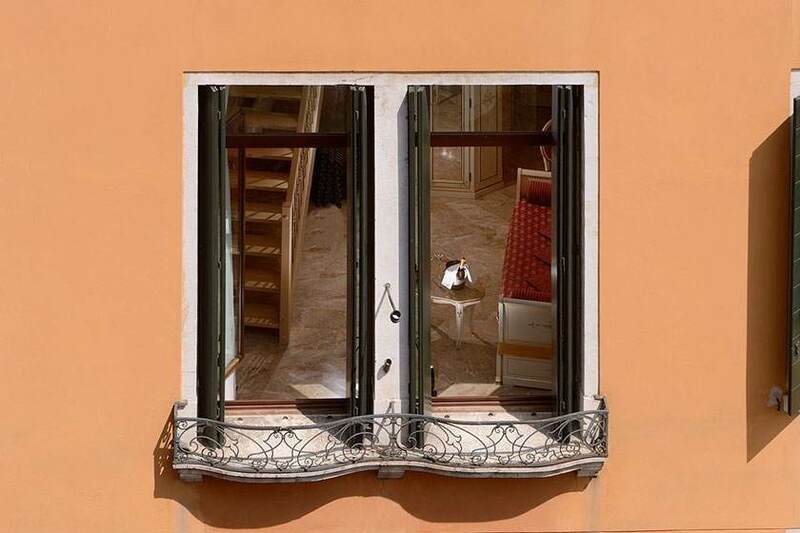 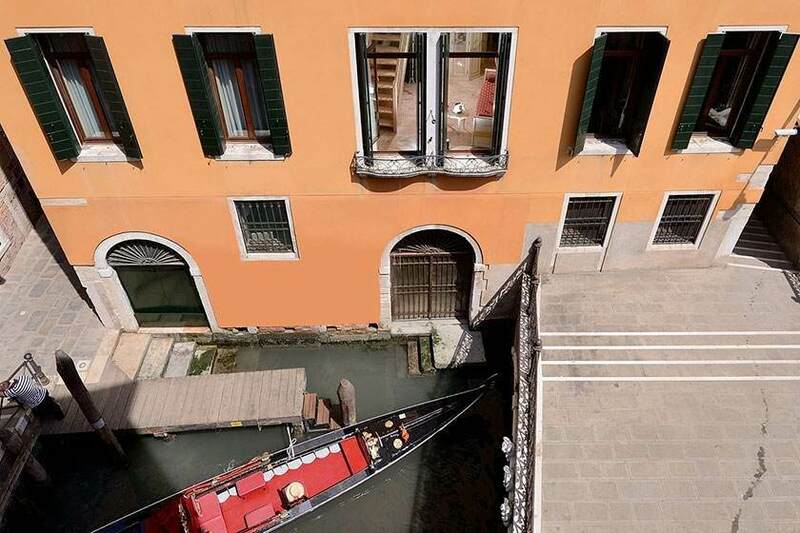 We’re pleased to welcome you in Venice, in our residence, in our home! 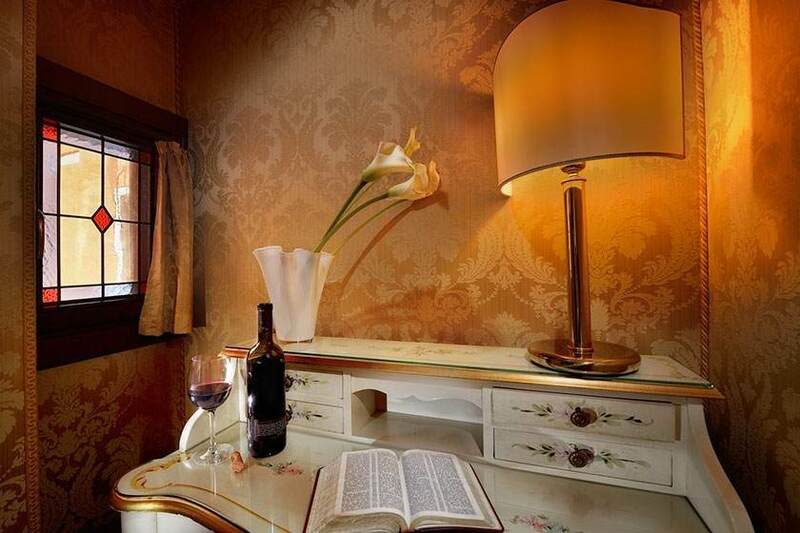 We’ll do everything we can to make your vacation an enjoyable and pleasant experience. 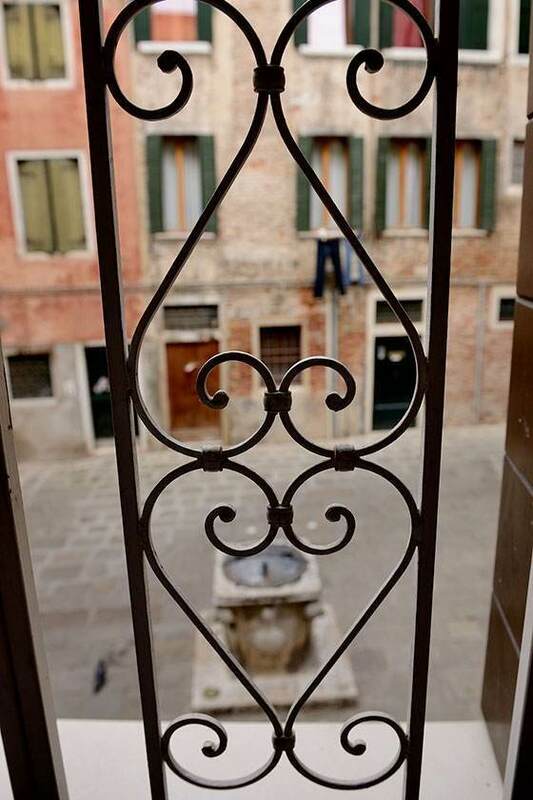 With our customary courtesy, we’ll provide recommendations and suggestions to meet your wishes and needs, sharing the many precious little secrets Venice has unveiled to us over the years. 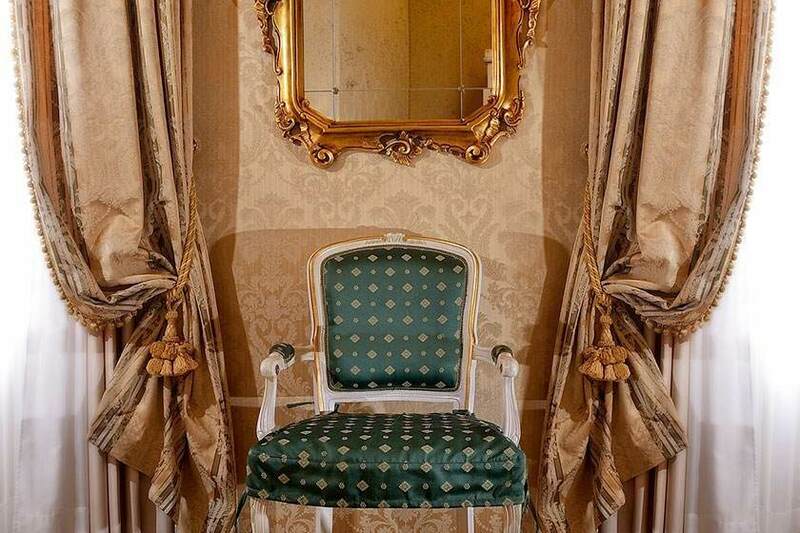 In the meantime, welcome! 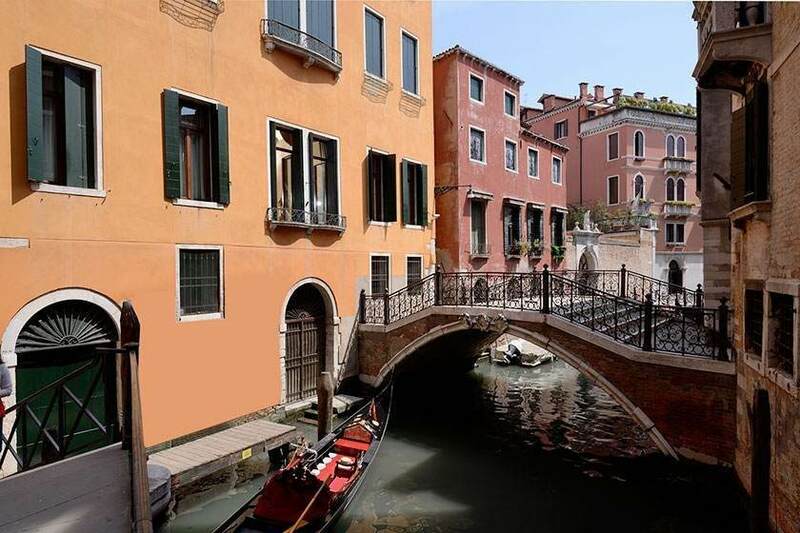 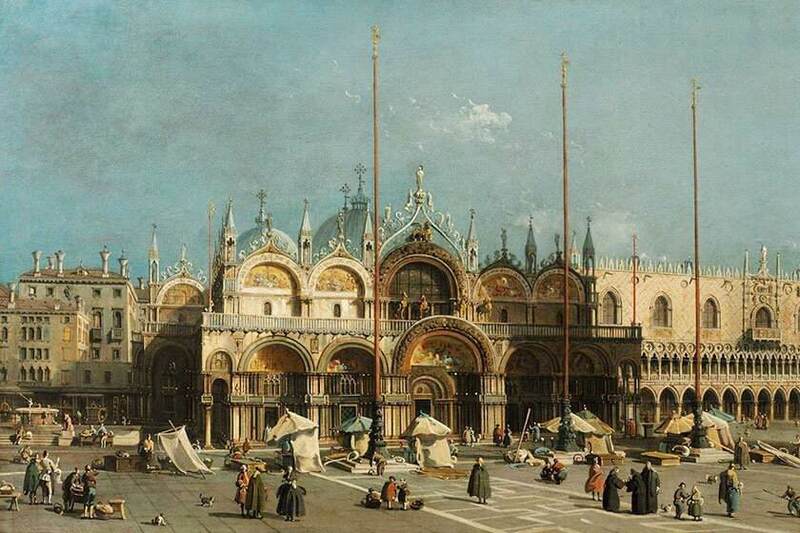 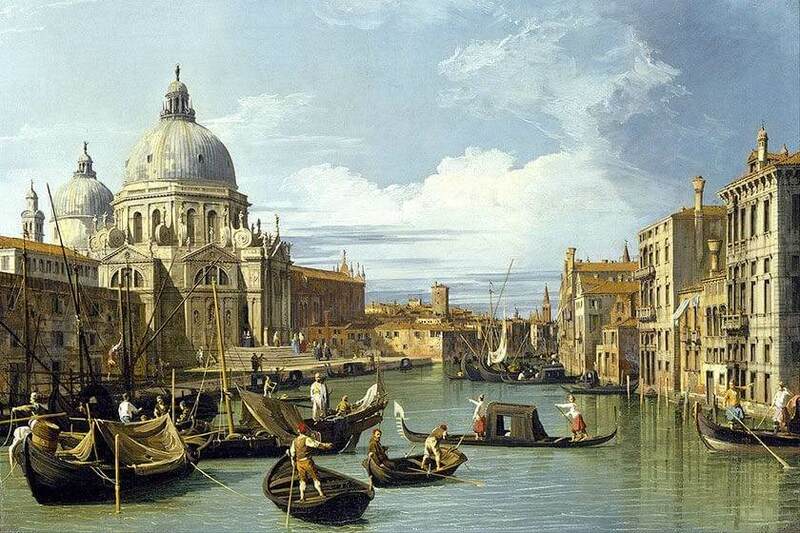 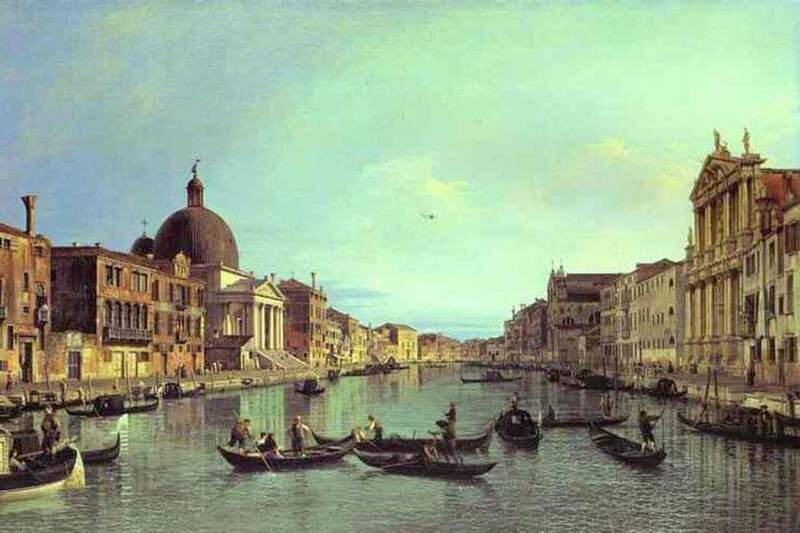 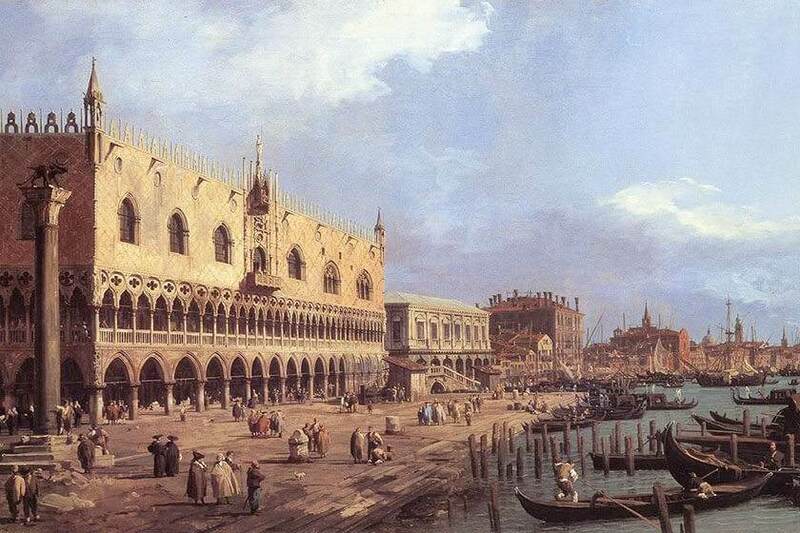 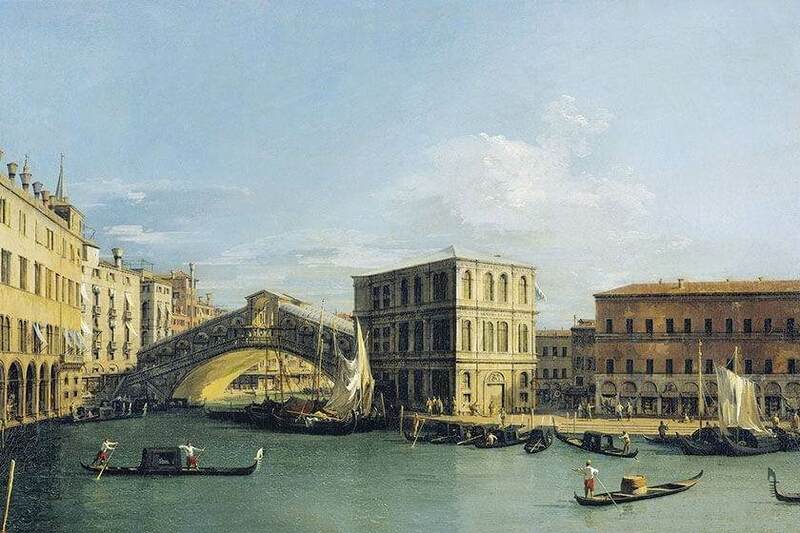 Choosing the Hotel Canaletto means staying in the very same residence as Antonio Canal, known as il Canaletto, the internationally renowned Venetian scenery painter. 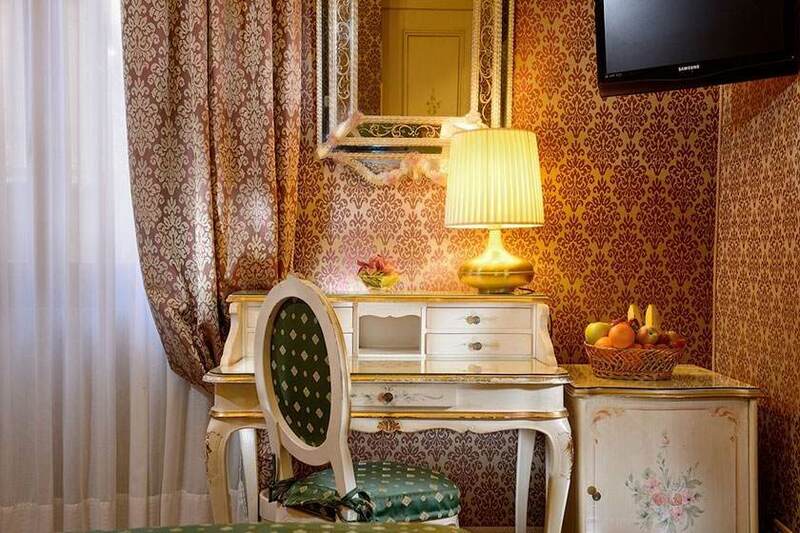 In the 18th century, the Maestro lived exactly here, in the very heart of Venice’s historic center, where your room awaits you. 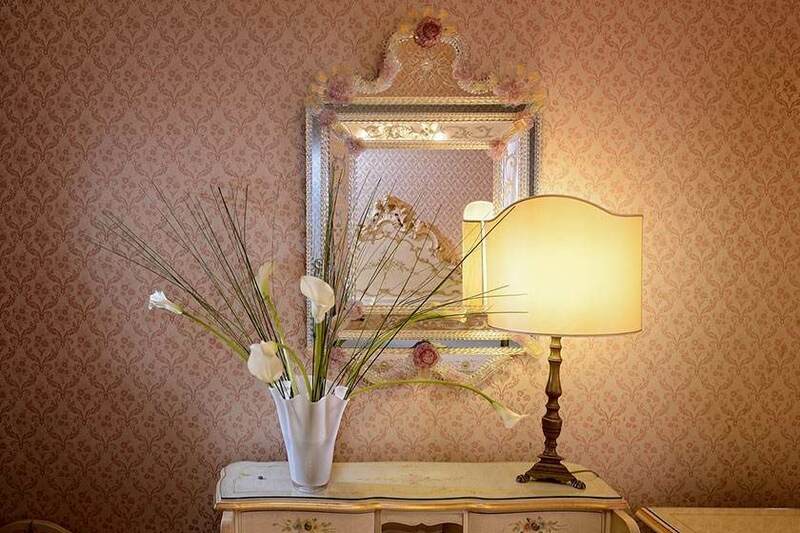 His works – reproduced in many of the hotel’s spaces – and his ‘presence’, will add a fascinating touch to your romantic stay in Venice.